RPMI were asked by this previous client to do the impossible – develop and construct, from a phone call to occupied, a 50,000 sf Medical Office building through the toughest winter in recent memory. 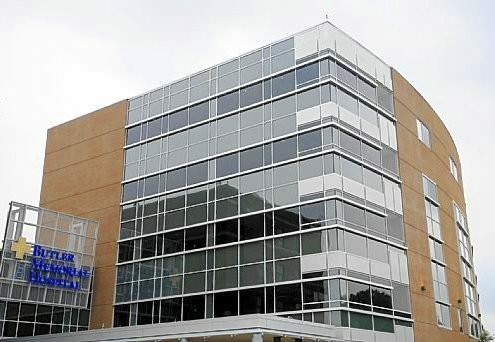 Operated in a true Fast-Track mode, RPMI prepared its ‘First Steps’ plan, put a budget and schedule together, assembled a programming and design team, procured a builder, and oversaw every step of the development, design, construction, and occupancy (and were elemental to the leasing process) of this 15-month telephone call to occupancy project. Credit must be given to the Owner for their cooperation in vendor payments, decision making, tolerance for risk, and support of RPMI through this incredible achievement.